When it comes to your car, other than a major mechanical issue, there isn’t much worse than the eyesoar of a torn car seat. Replacing a car seat isn’t cheap and bringing it to a pro for repair isn’t much cheaper. Luckily, a more affordable option to repair the car seat tear yourself. Here is a general guide on how to repair car seat tears. It’s important to note that the process for repairing car seat tears changes based on the material of your seat. So first, you want to identify what type of material your car seat uses. Common materials are leather, vinyl, and cloth. Regardless, one of the first things you’ll need to do is prep the space. That means cleaning the area that you’ll be working with. This can be done with some warm water and mild dish soap. Wait for the area to completely dry before you move on to the repair. You can often find relatively cheap leather repair kits in the store. These can help repair minor scratches and cracking. To repair large tears, you’ll need to find a stip of leather that matches your car’s leather, leather putty, leather dye, and thread that matches your car’s stitching. The outcome of fixing a large tear won’t be perfect however it will be much less jarring to look at. The overall process of fixing a tear is to use the replacement leather piece to cover the gap you have from the tear. Using a combination of the putty, dye, and thread, you are able to put together a serviceable patch that blends in with the seat. Cloth repair is very similar to leather repair. You need to find a patch of material that closely matches the material of your vehicle, along with threading that matches. The patch can be sewn into the seat’s tear to cover up the unsightly gap. Vinyl has a unique challenge because it often involves using repair compounds that create a bond which holds the two edges of the tear together. An adhesive is also used to further even out the surfaces so they become flush with the original material. Sanding is also recommended to completely even out the surface. Once that part of the process is done, a color topcoat is mixed in order to match the color of your vehicle’s seats. A few light coats are applied in order to blend the patch in with the original seat material. Repairing your car seat’s involve a fairly lengthy, involved process that we didn’t fully cover in this post. 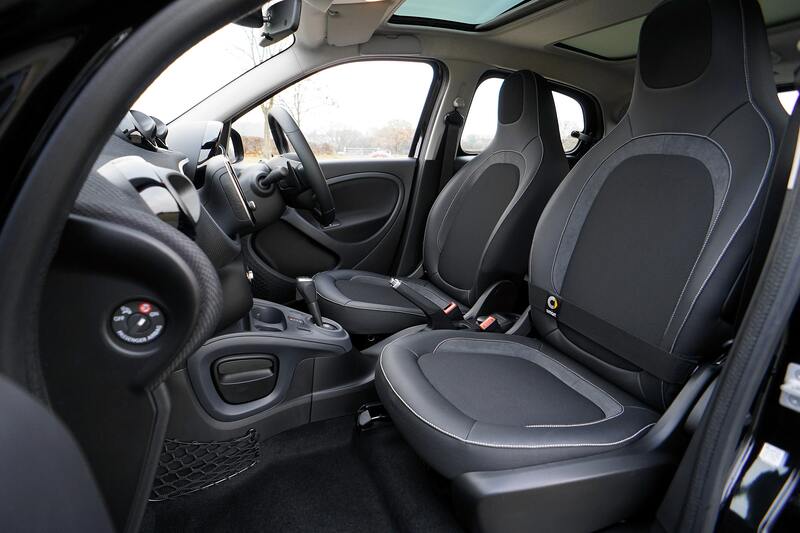 If you want to avoid having to do this type of repair altogether, you should invest in some custom car seat covers to protect your interior.